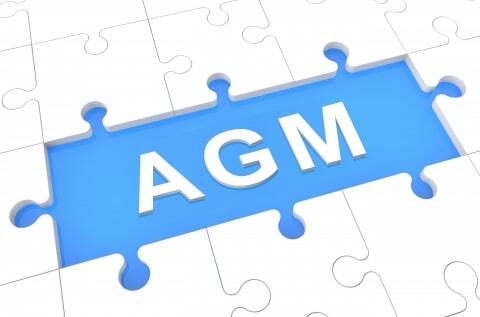 On Tuesday 26th June we will hold our annual AGM and Quiz night. The QUIZ! – All proceeds to Big Rick’s Chanel Swim Team’s current charities of the British Heart Foundation, a charity really close to the foundation of the team, plus the Marine Conservation Society who are fighting the good fight against plastics choking up our oceans. In September they will attempt to be the first team ever from Great Britain to swim four ways across the English Channel . £1 per person – Team’s from 4 to 6 people. Why not come along and join in the FUN!